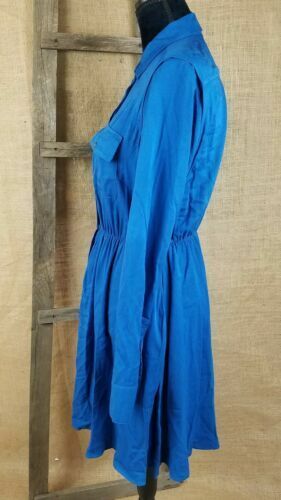 $36.86 This item is selling for $36.86 on eBay. 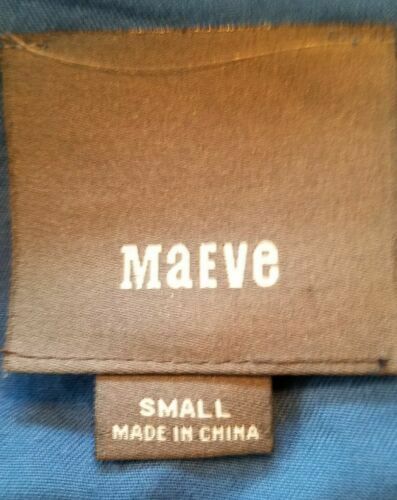 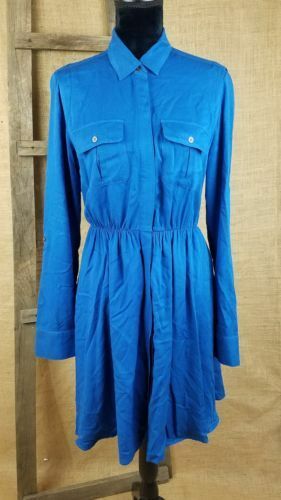 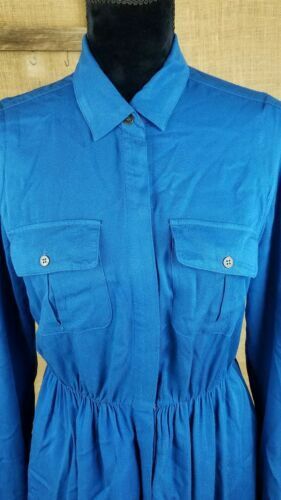 Maeve Anthropologie women's S blue dress roll tab sleeve buttons front. 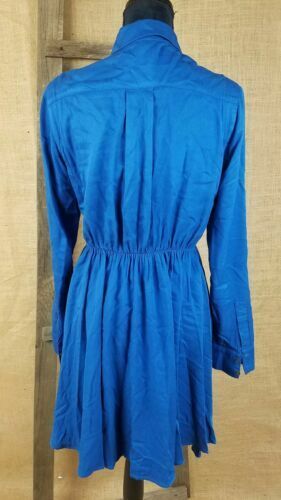 Under arm to under arm: 22" Sleeve length: 26.5" Waist side to side: 18.5" Length: 39"